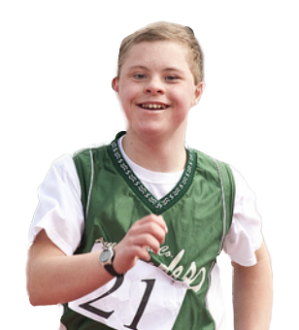 Rabah Kino of Lebanon is a multisport Special Olympics athlete who shatters expectations about people with intellectual disabilities, every single day. These days, he's competing in summer sports at the 2018 Middle East/North Africa Games in Abu Dhabi. But he got his start as a Special Olympics champion in winter sports—as this joyful video shows.